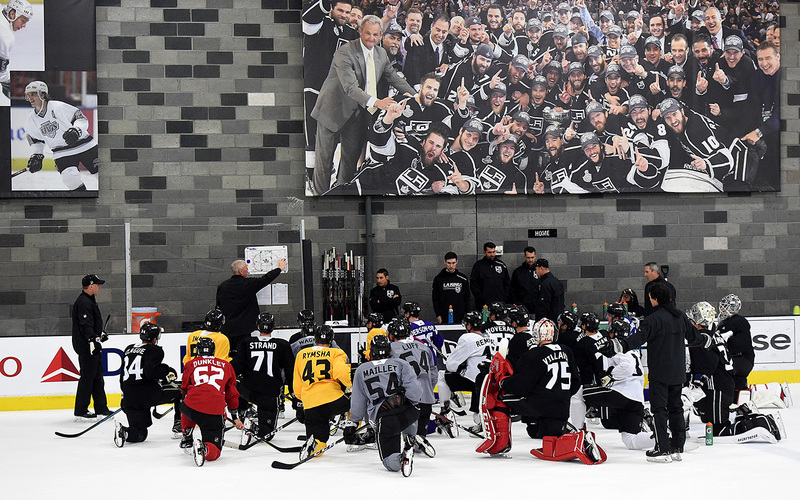 Ontario Head Coach Mike Stothers ran Kings prospects through the final day of rookie camp, one day after the team arrived from Las Vegas and two days in advance of the first on-ice session at training camp. 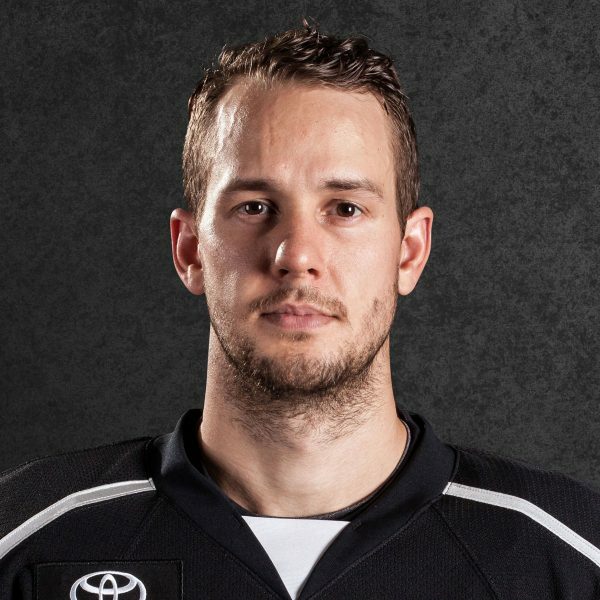 I’ll have one more story to post on the prospects tomorrow, but in advance of the rookie wrap-up, here are several final thoughts from Stothers as the team transitions to training camp and the preseason. 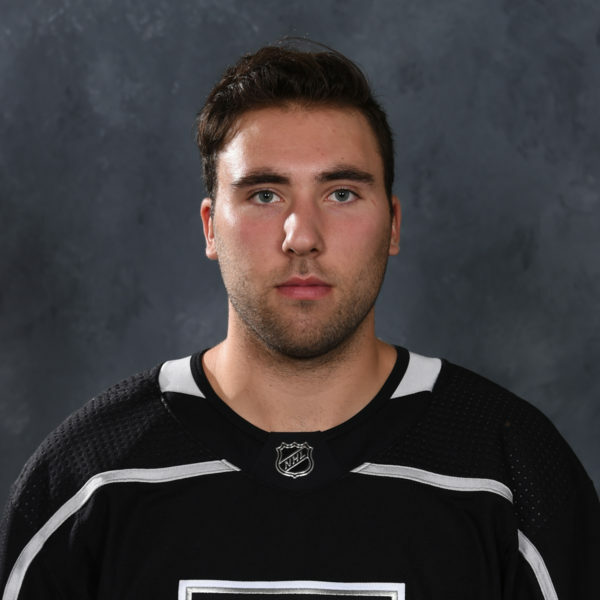 I think it was just important for these younger guys to get a camp under their belt amongst their peer group, and then hopefully it’s acclimated them a little bit to what’s going to happen in the main camp. It would be really tough for these guys, especially, say, after their first draft. 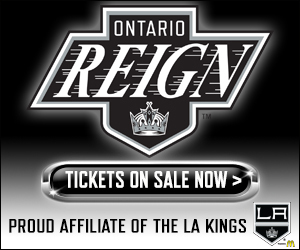 So, Akil Thomas comes in, and right away the first session is full-on with the Kings veteran guys, right? It’s just a gradual process for him, a stepping stone to the main camp, and I think it’ll help them. I think it’ll benefit them. 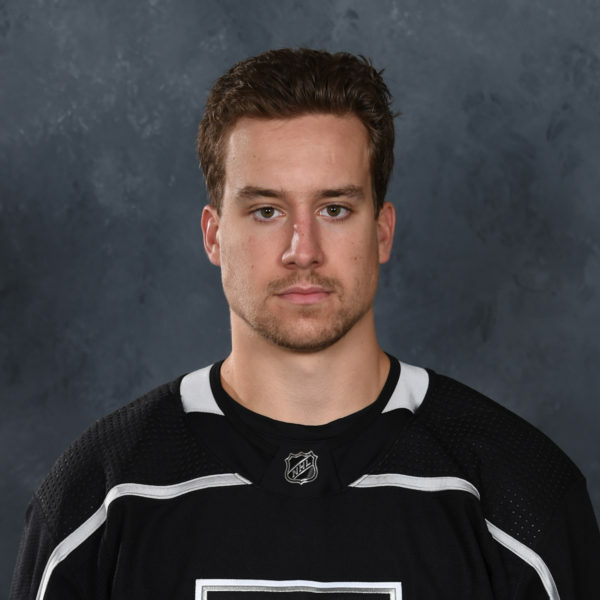 It’s opened their eyes to how difficult it is to play, but I am anxious to see how wide-eyed they get when they see a Jeff Carter in full flight. So, it’ll be fun. No, because now you get everybody into the mix here and you’ll have a better idea of what you have as far as what’s going to be in Ontario. Even having said that, there’s a number of things that could change or alter it. Some guys have a good camp, they make the Kings. Some guys that might have to clear waivers don’t clear waivers. There’s a lot of different scenarios. 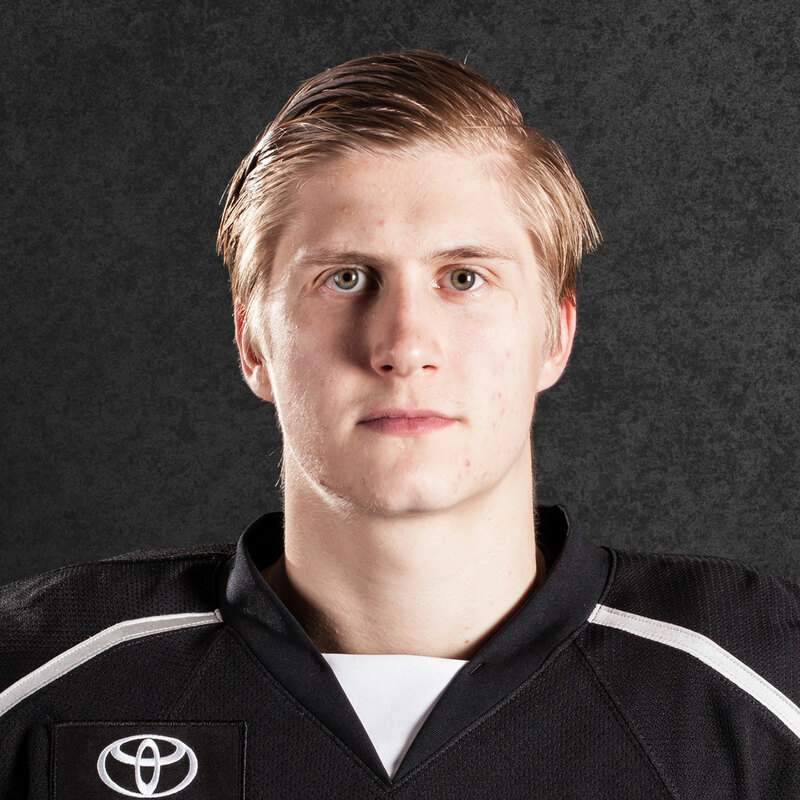 If I was a player coming in, I would be optimistic and I’d do everything I could to get myself noticed and try to make the Kings, obviously, but make a good, lasting impression on everybody. All you can do is your best, and the decisions that have to be made are sometimes out of your control. But I certainly wouldn’t want to leave here with everybody wanting more, so you know what? We want the kids to go in there and play to their strengths and enjoy the fact that they’re playing with NHL hockey players. It’s exciting. We did some more systems stuff in the morning practice. We were actually going to do a little bit more specific special teams work, but we had to have a couple guys not participate, so the numbers got down to do it properly. And then we thought we’d been pushing pretty hard, so why not make it a fun afternoon for them, and just have some competition games. We played a little four-on-four, three-on-three. We did insert some five-on-four, and then we finished it off with a good little game in the middle. That’s something that you have to be aware of or cognizant of as a coaching staff – how hard to push, when to back off a little bit, when to make it a little bit more fun, and again, hopefully alleviating the nerves for these guys. All in all, I think it was a good day, and I know that the players got something positive out of it.